Bitcoin uptake in Africa has been on the increase . 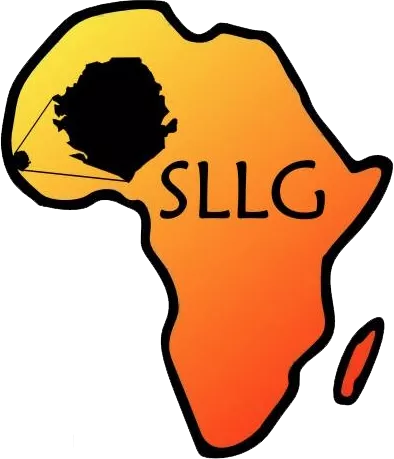 From south Africa to sierra leone More Africans are discovering the potential of Bitcoin, In Botswana, Kenya to Ghana.Bellow is a list of Bitcoin startup and other bitcoin related initiatives across africa. It also includes list of where to buy Bitcoin in your Country. 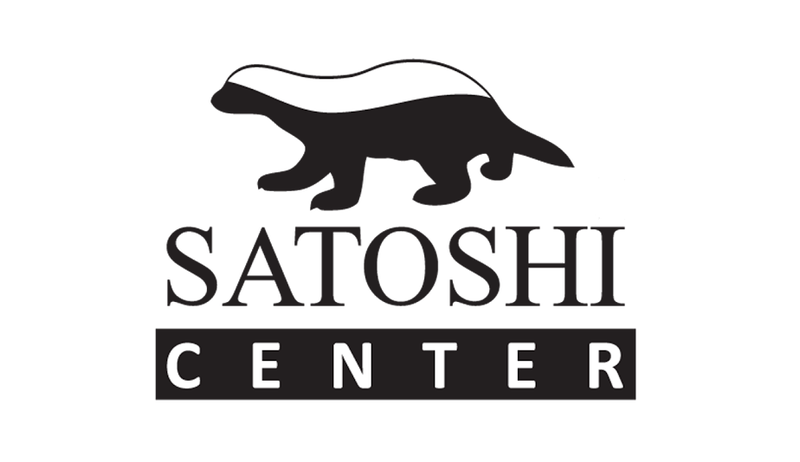 Satoshi center is a local initiative in Botswana by the Bitcoin Lady Alakanan to find out more about her initiatives . Kitiwa is a remmitance service in Ghana. 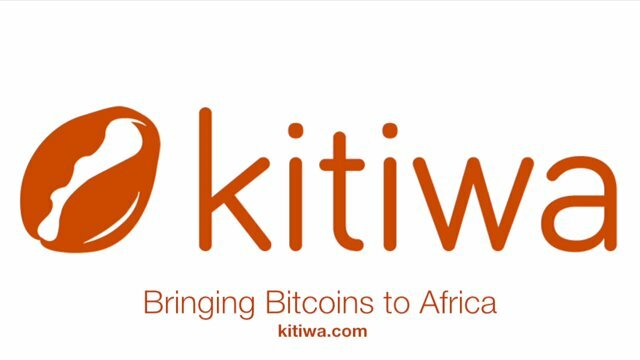 to connect with Kitiwa on Facebook click here. 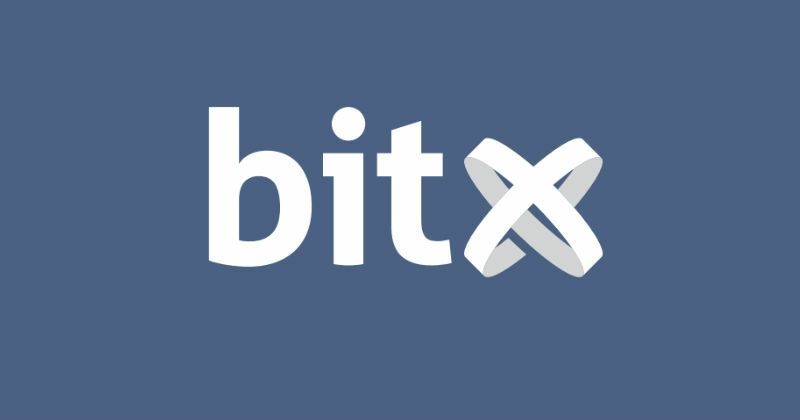 BitX Bitcoin Wallet, Exchange and Merchant services. though not strictly African they are a wallet exchange with the African office based in south Africa. 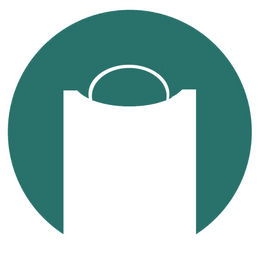 Bitsoko is the first Android wallet built for Africa By Africans Based in Nairobi Kenya. Great user interface . 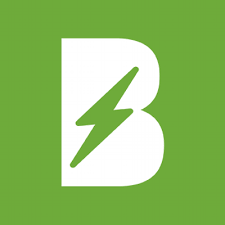 Follow bitsoko on twitter or check out the website Bitsoko.co.ke. 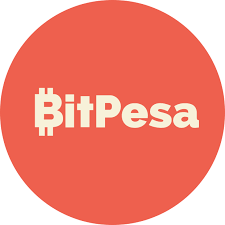 Bitsoko has Partnered with Coinapult to provide bitcoin lock services to their users, and with Kenyatta university a local University . The Bitcoin ecosystem is slowly taking Shape in Africa Is it time for an African Bitcion Foundation?